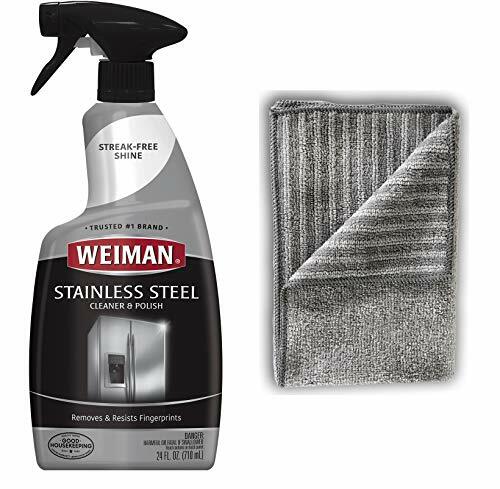 Weiman Stainless Steel Cleaner and Polish - 22 Ounces [Large Microfiber Cloth] - Appliance Surfaces Leave Behind A Brilliant Shine by Weiman at KXSH 365. MPN: 552. Hurry! Limited time offer. Offer valid only while supplies last.